Food is a universal language, and finding somewhere amazing to indulge our gastronomic whims is a source of constant struggle. 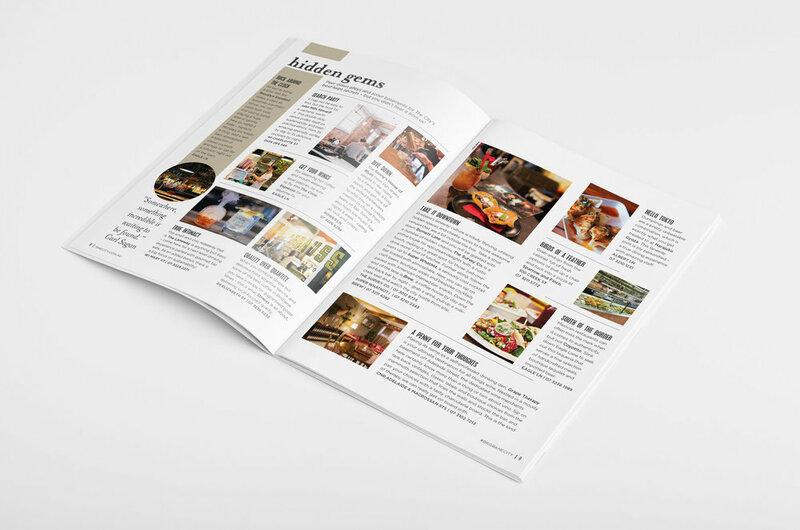 Brisbane Marketing wanted to create a custom publication that helped hungry punters navigate the CBD’s mouth-watering food offering, so we came up with dish – a visually stunning guide to everything you could possibly devour in The City. 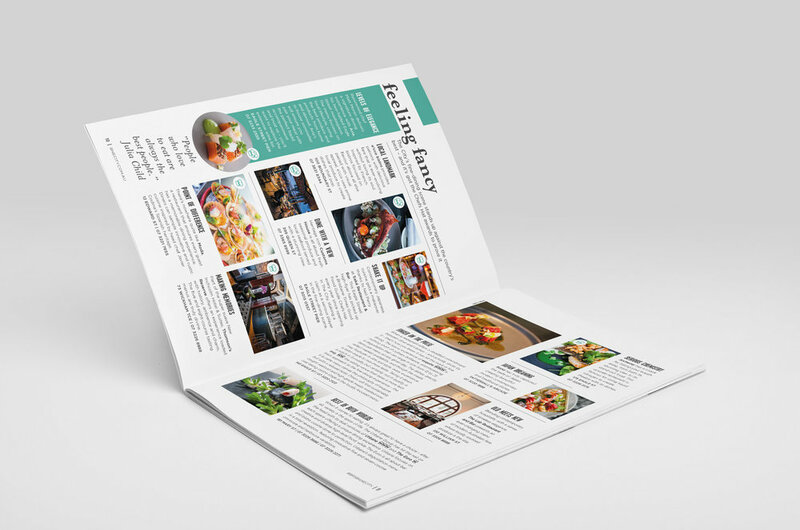 We sorted out every morsel of production including the brand identity, editorial, research, photography, graphic design and co-ordination – take a look and try not to drool.